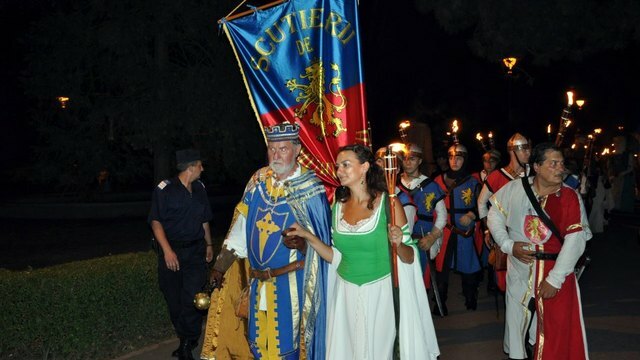 Every year, in Sibiu we have the Medieval Festival, 3 magic days in which you feel you are travelling back in time. 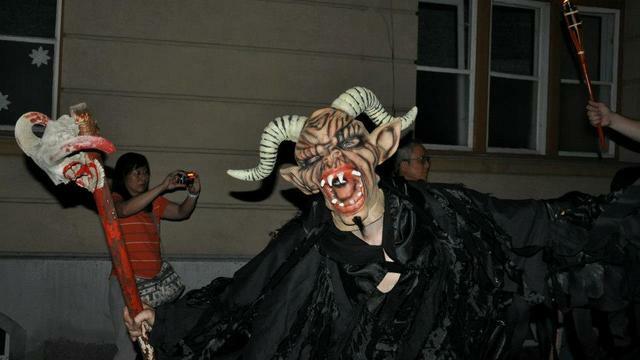 Knights, alchemists, kings, princesses, dragons, monsters, monks, they all seem to take over the streets of Sibiu and there is no way anyone can stand against them. I'm inviting you to discover this feast in a totally different way. Not like a simple tourist, but as a special guest. Discover the background stories of the places, engage with locals and traditions, explore diversity and embrace adversity. Includes transportation costs from Sibiu to Cisnadie and Cisnadioara, traditional romanian beverages, entrance in the ASTRA Village Museum. I will also offer support in finding cheap accomodation in Sibiu and good food with less costs. 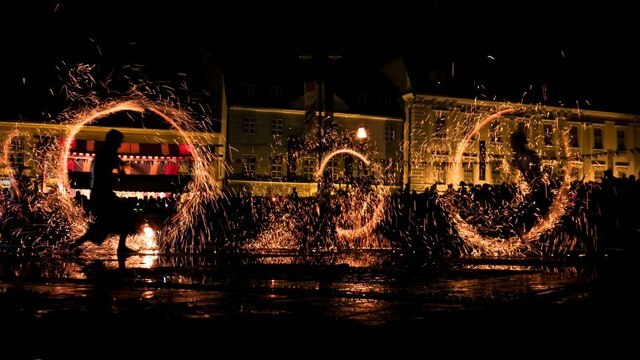 Receive special offers, VIP invites and exclusive updates for Sibiu.